Do the public school teachers need to demand an increase of their present salary? Do they need to go to the street to dramatize it? Are they fed up now of those promises made by the politicians? Well, they have to be happy that those increase they are longing for their salary would soon be given. Salary standardization law 4 (SSLIV) entitles the teachers, one of the nine thousand government employees, to receive their 14th month bonus within this year 2016. Senator Ralph Recto, Senate President Pro Tempore, said in the recent news, the government state workers will receive a bonus equivalent to one month pay this June 2016. These workers would be receiving two bonuses: one this June and the other one in December, the traditional 13th month pay. 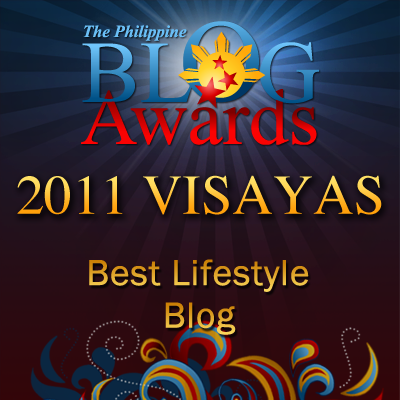 They will still be receiving the P5,000.00 Christmas cash gift. These 13th and 14th month bonuses of 970,943 employees which constitute the 83% of the total national government workforce are tax-free. 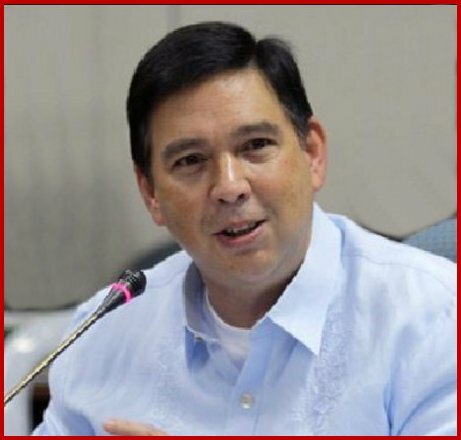 Senator Recto said that those employees will receive their bonuses without any tax deduction. Those who are covered with tax-free provisions are those receiving not more than P82,000 bonus. The final version of SSL4 will be sent to the President for his signature for the payroll to be made ready, Rector said. However, the House and the Senate should have to ratify first the SSL4 since it was held in abeyance due to non-inclusion of the pension increase of military retirees.